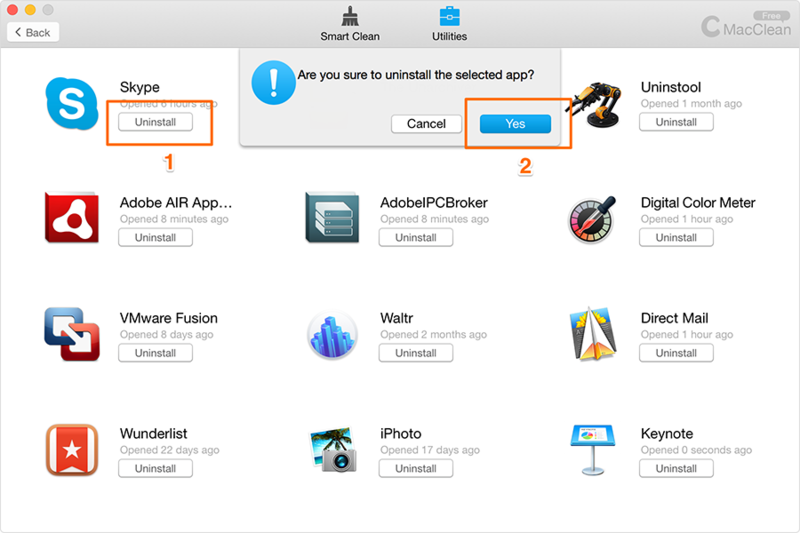 MacClean can uninstall your apps as well as the attached files. 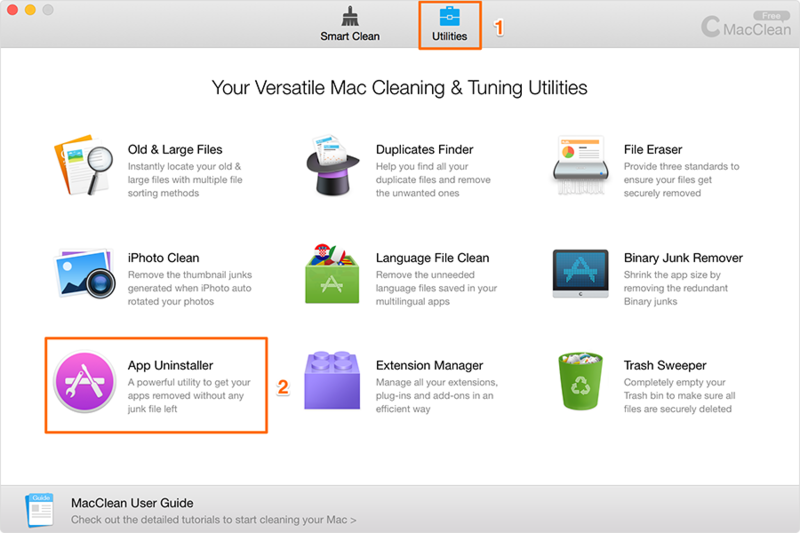 Please first open your MacClean，click "Utilities" on the top, then please choose "App Uninstaller ". 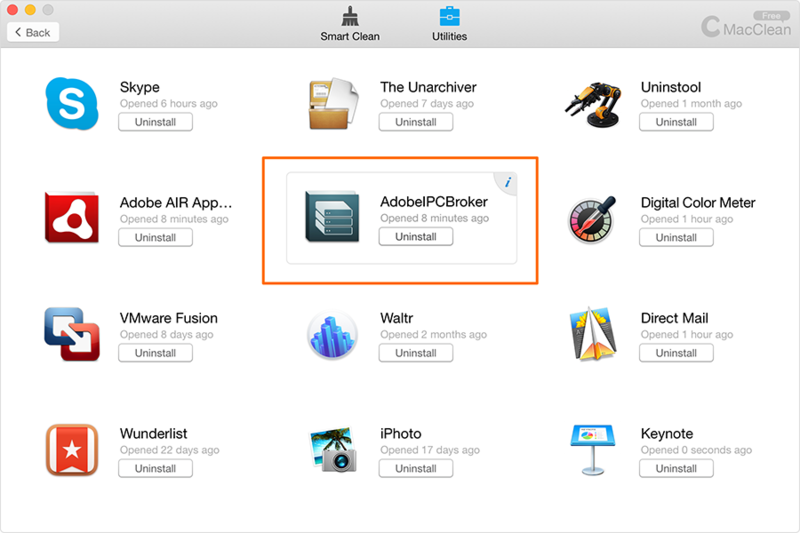 MacClean automatically lists the apps on your computer. You can get your app uninstalled without the junks left. You can click the "i" icon in the right corner of each app to check what attachment would be deleted when uninstall the app. 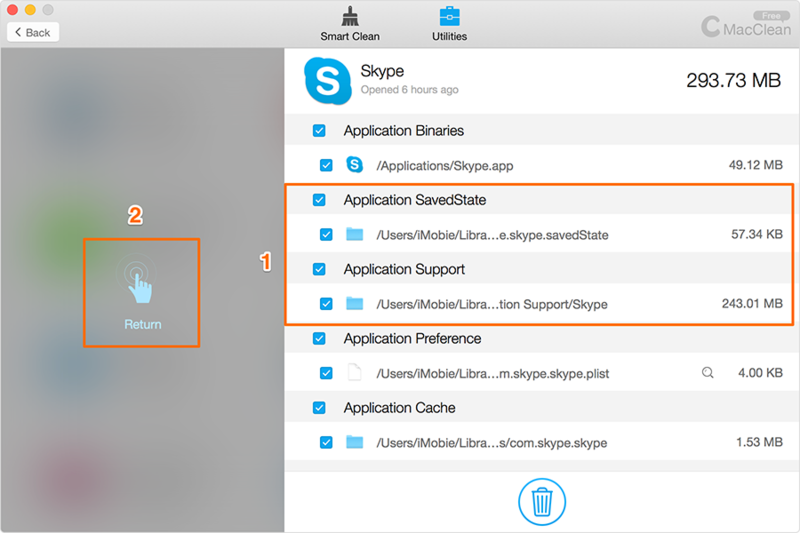 You can skip this step and uninstall your app directly.